At Pleasant View Elementary, before starting on a topic, students will take a diagnostic assessment. This diagnostic allows students to identify which learning objectives they already know. If they attain a high score in certain areas, they are able to skip playlists within their Personalized Learning Plan and go directly to the assessment. This allows them to focus only on the learning objectives they need to learn within a topic. Content objectives are flexible and students can go at their own pace, so long as they finish by the end of the year. Takes an initial diagnostic assessment before starting a topic to determine their level of mastery within a learning objective. Select which resources they need to improve their content knowledge based on diagnostic results. Takes assessments when ready to demonstrate mastery. Once they’ve mastered a learning objective, can choose to go deeper with that objective through supplemental work, or move on to the next objective. Provides diagnostic questions so students can better understand their current level of knowledge before starting a learning objective. Allows students to choose the resources and learning objectives that suit their needs and interests best. Provides a multitude of easy-to-access resources for the student. 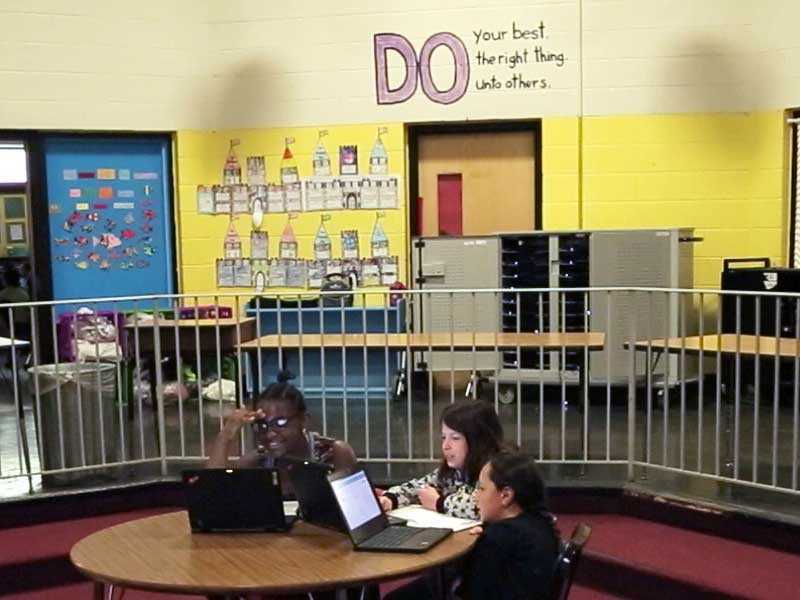 Allows teacher to monitor progress and ensure students are making good choices.